Returning in 2016 with the most powerful final act in an exceptional trilogy, Beastwars unleash The Death of All Things on April 22nd. 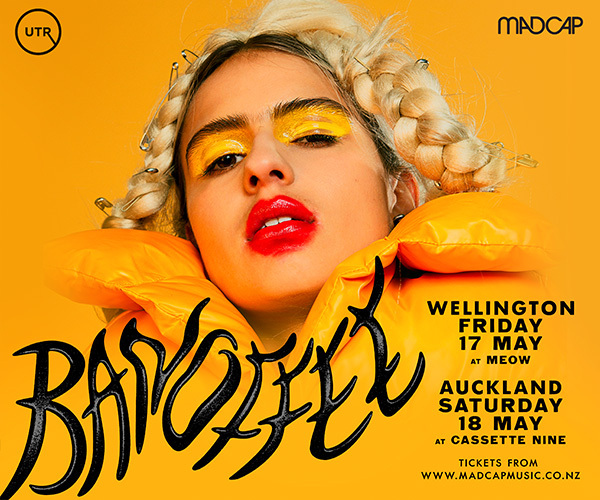 Do not miss the New Zealand tour - these will be the band’s only New Zealand shows of 2016. In 2011, Beastwars released their critically acclaimed self-titled debut and in doing so transformed the country's metal landscape. Two years on they returned with 2013's Blood Becomes Fire a psychedelic blast which landed straight at #2 in the New Zealand music charts. The Death of All Things completes their post-apocalyptic trilogy. Released worldwide through Destroy Records on April 22nd, 2016 via Universal Music (NZ) the album features new songs ‘Call To The Mountain’ and 'Black Days'. 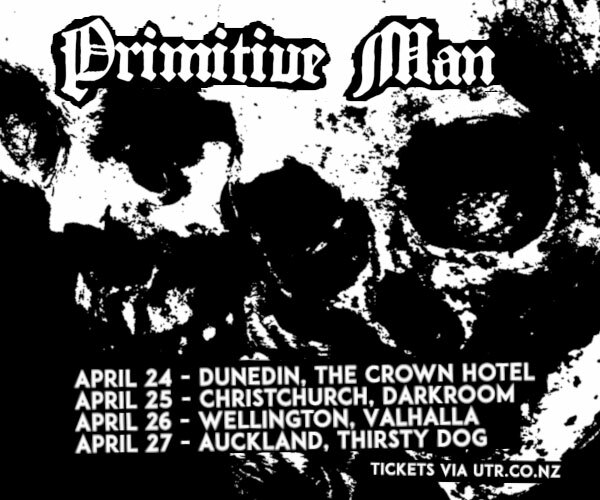 These will be the band’s ONLY New Zealand shows of 2016. Tickets from UnderTheRadar. Pre-order the limited edition The Death Of All Things vinyl from obeytheriff.co.nz or signed CDs here at JB HiFi.